The month of February marks the celebration of Black History Month across the United States. 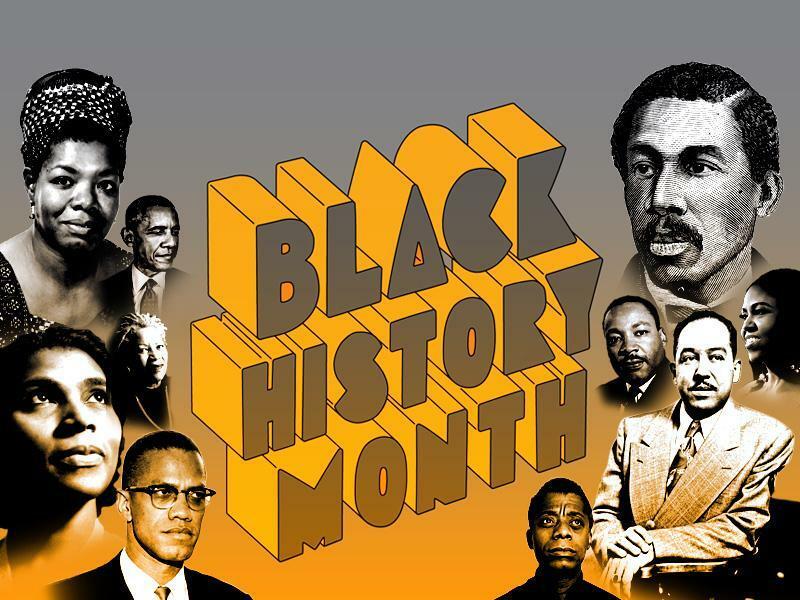 Black History Month celebrates the contributions that African Americans have made to American history in their struggles for freedom and equality. Please help us celebrate the historic month here at CAL!